Pomegranates are a wonderful healthy fruit yet the nutritious tasty seeds are surrounded by nasty bitter pith of the pomegranate. Find out the secret to remove the seeds in minutes without any specialized equipment. Enjoy a great tasing fruit and add it to your favorite recipes. Everything you need to know about growing veggies without the jargon. 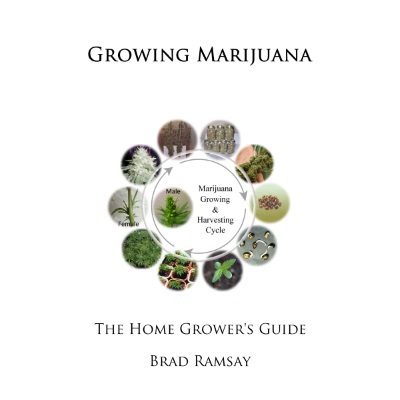 Want to grow all year round? Then invest in a greenhouse, I’ll show you what you need to buy and how and what to grow in it! All transaction are secure and fully encrypted for your safety. No credit card data are stored on this site. Grow all you need from containers, even grow plants directly from your compost bags with the automated watering system. EasyGrowing Container Gardens works for large areas as well as tight areas. Here I show you my garden as it grows with no effort, I mean no effort. All I do is harvest from the garden as there is no weeding no manual watering and no feeding, just pure enjoyable harvesting from my easy grow container garden. The basics to implementing this easy growing automated container garden is simple, just follow the next few steps to implement. All information for hardware is provided including links to specific websites to purchase the required items. If you want to see the full details of this approach and how to build your own compost bags then read my book on this subject. It is available on easygrowing or on Amazon or Barnes and Nobel or in the ibookstore.